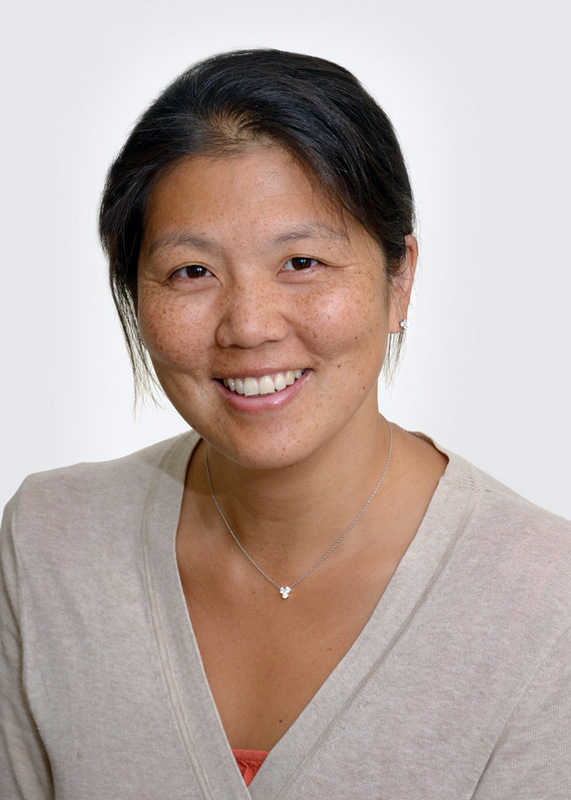 As a hematologist and medical oncologist at Boston Medical Center, Naomi Ko, MD, MPH, has spent the last eight years helping her patients overcome the challenges of a breast cancer diagnosis. From surgery to lengthy courses of chemotherapy and targeted therapy, cancer treatment can challenge anyone but add the burden of financial hardship, and patients can feel completely adrift. First of all, what do you think makes BMC so exceptional in cancer care? Why do you like working here? I like to say we are the best-kept secret in Boston. We have all the same resources and expertise as a top city hospital, but we get to know patients on such an intimate level. We see patients through diagnosis, cure and survivorship, and while we offer all the same treatments as other hospitals, we deliver very personalized care with love, caring and warmth. Many patients that come to BMC for care are from low-income neighborhoods. What is the impact of financial instability on patients dealing with cancer? For many patients who come here, cancer is not their biggest problem. For example, some courses of chemotherapy treatment can be weekly or biweekly for five months up to a year. These treatments by themselves are difficult but add in lack of transportation to appointments, unsympathetic employers and very little to no family support, and we are asking them to create more havoc in their lives. We ask so much of our patients, and it is so important for us to provide all the extra support they need to receive care. We help our patients with transportation, family support, co-pays, support groups and therapeutic classes among other things. Events like Catwalk for BMC Cancer Care raises money to provide these extras to our patients, helping them to survive and thrive despite having cancer and anything else they may be dealing with. One of the hospital’s annual fundraising events, Catwalk for BMC Cancer Care, raises money for services which help patients receive the crucial support they need on their cancer journey. Over the years, the event has raised more than $1.3 million for BMC patients. Ko recently discussed why the event is so special and why she is embracing the opportunity to walk alongside her patients on the catwalk this year. You have a long history of nominating patients for the Catwalk event. What do you think the Catwalk experience offers your patients? The Catwalk for BMC Cancer Care is such a special night. I love nominating my patients for the event because the evening truly celebrates them and acknowledges the many seemingly insurmountable hurdles they have had to overcome since their cancer diagnosis. The patients and their families bring so much joy to the night and it builds a sense of community and pride among our patients and our caregivers. I honestly wish I could nominate all my patients. They all deserve to be celebrated like this. For the first time, you will be walking in the Catwalk event this year alongside other doctors and patients. What will the experience mean for you? Honestly, I was hesitant to get up on the stage this year but my pride for BMC and the work we do outweigh my shyness. I think back to one of my special patients who passed away from metastatic breast cancer. I remember what an absolutely wonderful human being she was and how joyfully she walked in the event several years ago. I feel like I am walking the catwalk in her honor this year. Is there anything else you would like to add regarding the impact of Catwalk for BMC Cancer Care? I really want to recognize how wonderful our event sponsors are. I’m so thankful for the amazing designers who volunteer their time and their gorgeous clothes, and for our amazing donors and corporate sponsors who make the event possible. I cannot underscore enough how far their commitment and support goes to making a positive difference in our patients’ lives. The money raised during this event is so impactful in providing our patients with the treatments and therapies they need and all the support they deserve along the way.